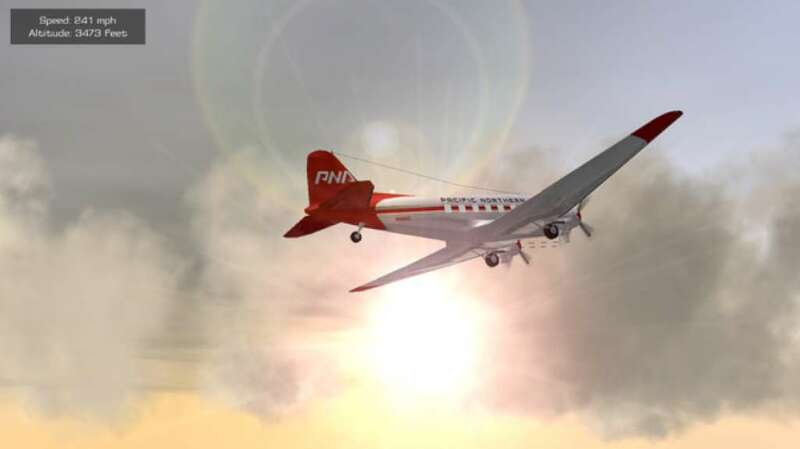 The popular iPhone Flight Simulator with over 4,000,000 downloads world wide is now available on the Steam Network for PC and MAC. 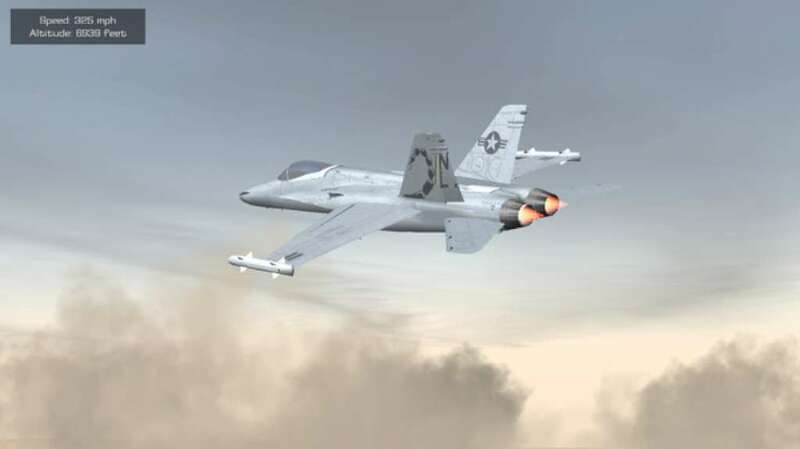 The Steam version features enhanced lighting effects, enhanced shadow effects, and all of the aircraft unlocked and available to pilot. 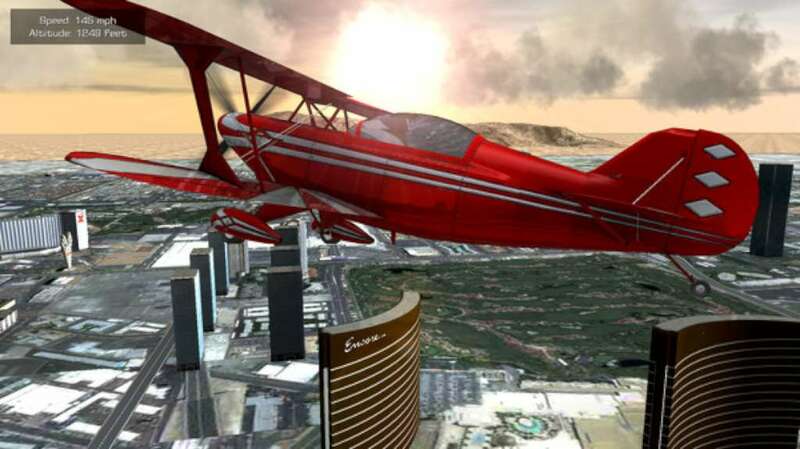 Experience the thrill of flight with Flight Unlimited Las Vegas. 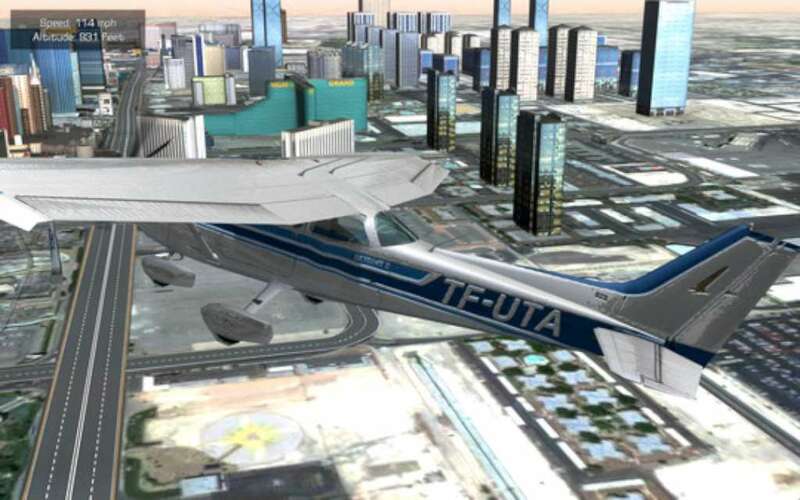 Enjoy flying over the city of Las Vegas in one of 8 unique aircraft or embark on a campaign of missions for the Las Vegas Mob Boss. 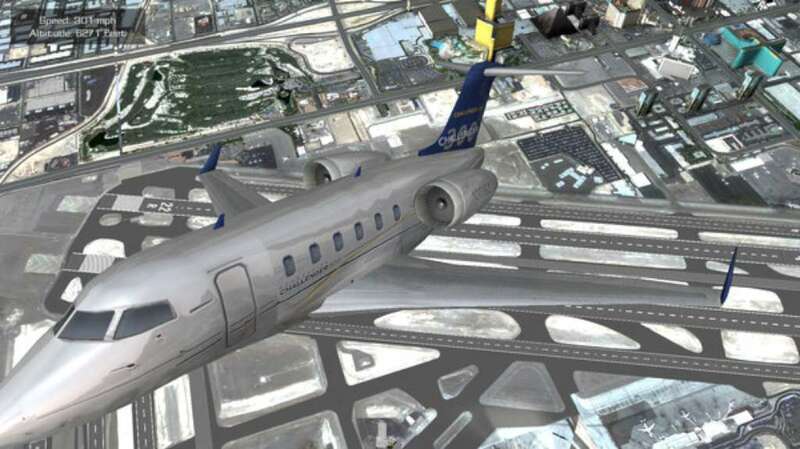 Cars, trucks, and buses speed around the city, gas stations and restaurants line the strip, tires smoke as the plane hits the ground, aircraft metal deforms in a crash, the Bellagio fountains spring to life, the sun glare blinds your view, and more. Beautiful graphics featuring bloom lighting, real time reflections, volumetric clouds, etc. Over 130 sq miles of satellite imaged terrain and over 50 iconic Vegas hotels and buildings. Destructive aircraft bodies. Wings rip off, engines separate, the aircraft metal bends and deforms.